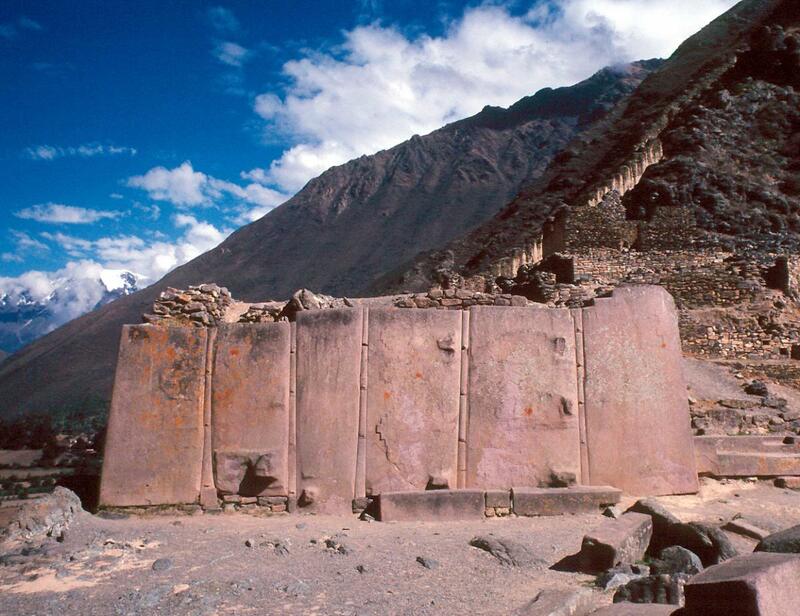 Ollantaytambo – ancient high technologies or lost superior know-how? 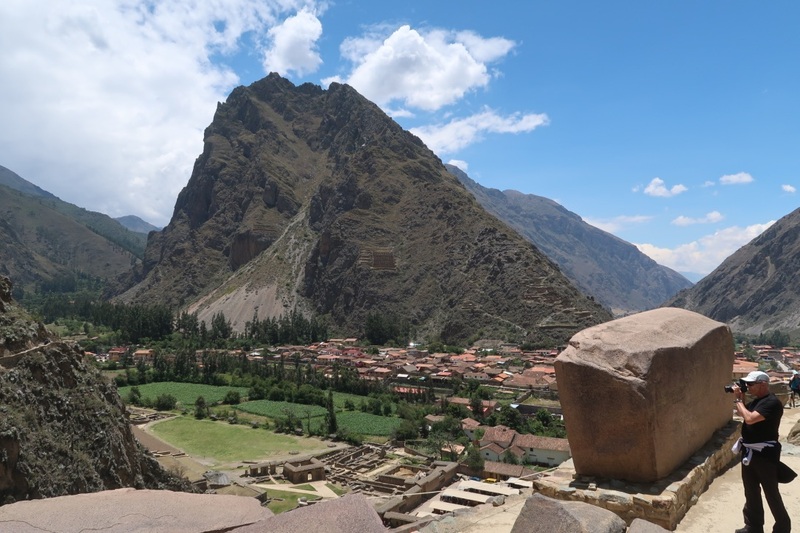 Ollantaytambo: discover in pictures of the most amazing sites of the Sacred Valley of Peru. 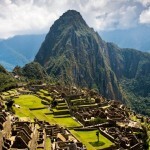 Egypt, Indonesia & Iceland: Experience a new way of travelling! 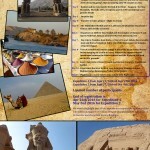 Ancient Egypt Tour – Join a fantastic life-size field investigation! 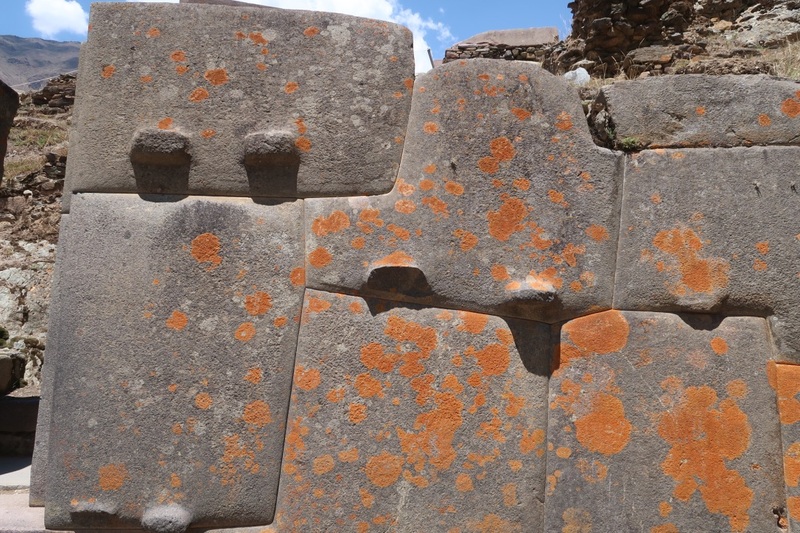 Dive into the real History of Mankind.